ze: 18pt;">Zeaxanthin protects the eyes from age-related disorders and may enhance visual performance in healthy eyes. Warding off eye disorders. Zeaxanthin may reduce the risk of macular degeneration and cataracts, and improve vision in people with these conditions. Enhancing vision. Zeaxanthin supplementation may improve vision in healthy eyes, particularly in low-light conditions. Where do we get zeaxanthin? Zeaxanthin is a yellow carotenoid found in many different plants, including common vegetables and fruits such as bell peppers, corn, kale, and peas. Similar to lutein, zeaxanthin naturally settles in the eye and plays a critical role in healthy vision. Clinical researchers have been increasingly recognizing the importance of zeaxanthin and lutein to eye health, so much so that they are now considered critical to fighting common eye conditions such as age-related macular degeneration (AMD) and cataracts. Popular greens supplement spirulina is another good source of zeaxanthin. 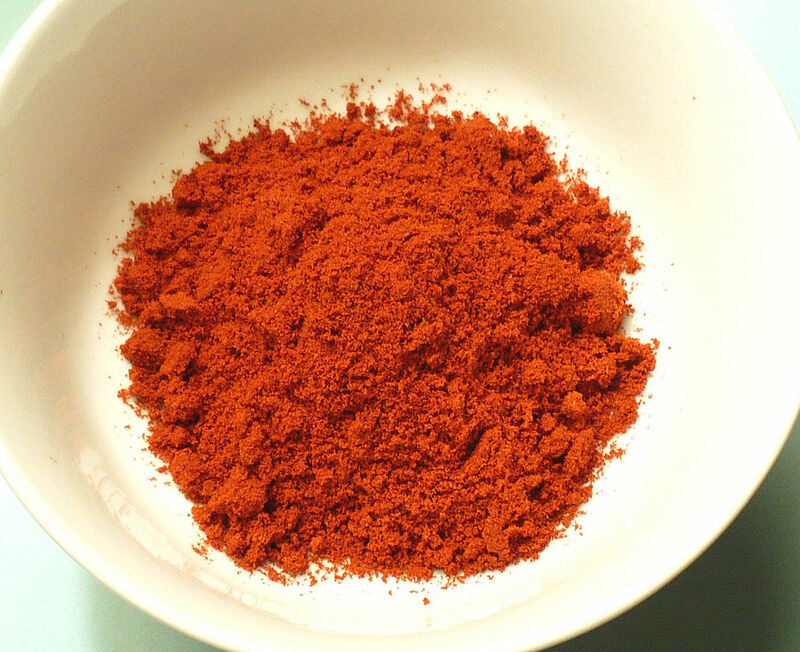 Zeaxanthin is closely related to astaxanthin, another carotenoid with vision benefits. This randomized, double-blind, placebo-controlled study examined the effects of lutein and zeaxanthin supplementation in 108 people with early AMD. They were given lutein (10 or 20 mg), lutein plus zeaxanthin (10 mg each) or placebo, daily for 48 weeks. All supplemented groups experienced an increase of MPOD and improvement of retinal abnormalities. This double-blind, placebo-controlled study examined the effects of lutein and zeaxanthin supplementation on vision performance in 34 healthy adults. They were given lutein (10 mg), zeaxanthin (10 mg), a combination of the two, or placebo daily for 6 months, and their vision was tested afterwards. The study found that the 3 supplemented groups showed a trend towards decreased amount of light scatter in the eye and contrast sensitivity, which is particularly useful for vision in low light conditions. This cohort study examined the link between carotenoid intake and cataract extraction. A total of 36644 men aged 45-75 were studied over 8 years of follow-up, revealing that only those who had higher intakes of lutein and zeaxanthin had a lower risk of having cataracts that were bad enough to require extraction. More specifically, men who had the highest intakes of these carotenoids had a 19% lower risk relative to men with the lowest intake. 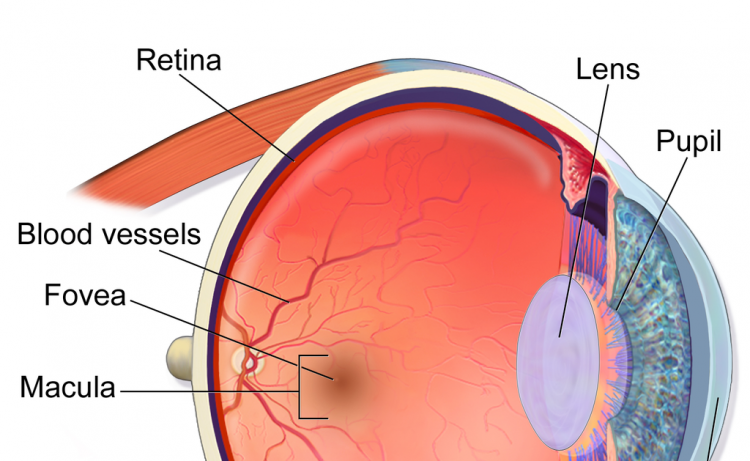 This observational study explored the link between lutein and zeaxanthin levels and AMD. A total of 380 adults aged 66 – 75 were examined for signs of AMD and tested to record their blood lutein and zeaxanthin levels. The researchers discovered that risk of AMD was notably higher in people with lower zeaxanthin levels. This review examined the results of studies on lutein and zeaxanthin supplementation to determine their effects on visual function in people with AMD. After analyzing a total of 8 randomized, placebo-controlled trials involving 1176 patients, the researchers found that supplementation with both carotenoids increased MPOD and was associated with improvements in contrast sensitivity and visual acuity. This observational study examined the link between lutein and zeaxanthin intake and intermediate AMD in women (aged 50 – 79). It was discovered that higher intake of these carotenoids was linked to significantly lower risk of developing intermediate AMD in women younger than 75. It is ideal to look for products that also contain bilberry – another promising vision booster – if your goal is to enhance vision in healthy eyes. >Zeaxanthin 10 mg plus lutein 10 mg for vision. We recommend taking zeaxanthin with lutein for healthy vision. Clinical research suggests that when combined with lutein, zeaxanthin helps protect the eyes from AMD and cataracts. In addition, there is some early evidence that it may also enhance visual performance in healthy eyes. Research suggests that 10 mg doses are ideal. 10 mg of lutein and zeaxanthin is the most common dose used by successful clinical studies.